This week, Russia and Kazakhstan signed a cooperation agreement extending Russia's use of Kazakhstan's Baikonur Cosmodrome. According to experts, there are a number of very good reasons why cooperation is expected to continue. Russia’s newly-built Vostochny space center in the Far East will open a window on Asia and strengthen Russia’s position in the region, Andrei Ionin, a member of the Tsiolkovsky Academy of Cosmonautics, told RIA Novosti news agency. 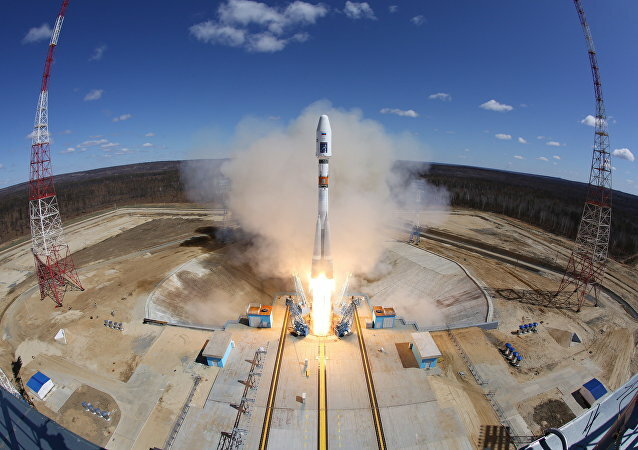 Russian Soyuz-2.1a rocket carrier blasted off to deliver a Progress cargo shipment for the International Space Station, a source in Mission Control told RIA Novosti Tuesday.